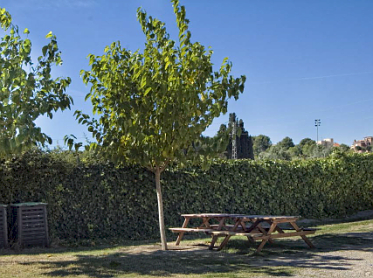 We offer a variety of accommodation options for groups attending our field study courses. 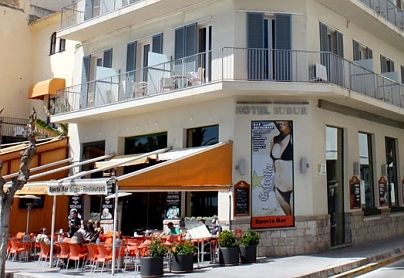 Many groups prefer hotel accommodation and the Hotel Piccadilly located in Sitges, one of Spain's most attractive, cosmopolitan and prestigious resorts, is a very popular option. 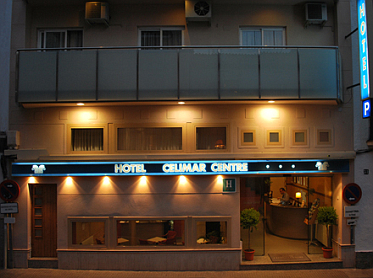 The hotel is pleasant and comfortable with a 3 Star rating, has a family atmosphere and is well known for its friendly, personal service. 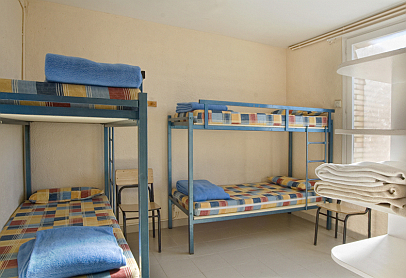 It has thirty bedrooms which are twin, triple or quadruple-bedded depending upon room size. 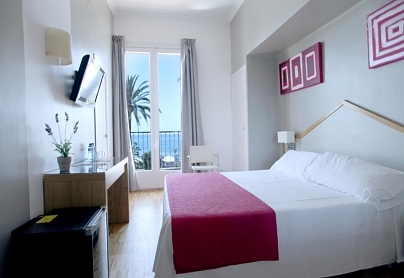 All have en suite bathrooms with hair dryer, air conditioning, heating, telephone and satellite TV. 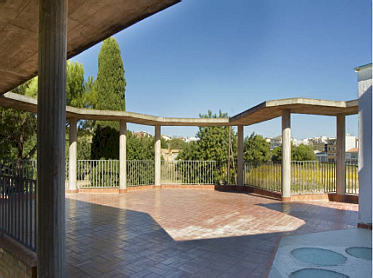 Most rooms have a balcony or terrace. 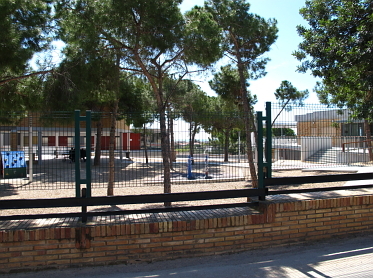 There are security boxes in the teachers' rooms for the storage of group valuables. 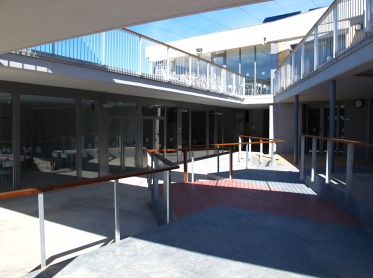 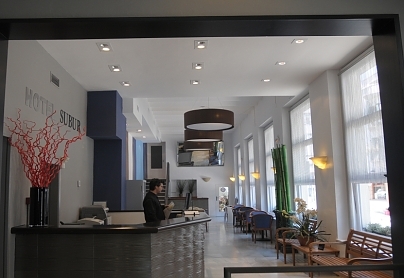 The reception area is open 24 hours a day, and there is a lift, bar, lounge, buffet breakfast service and a Wi-Fi area. 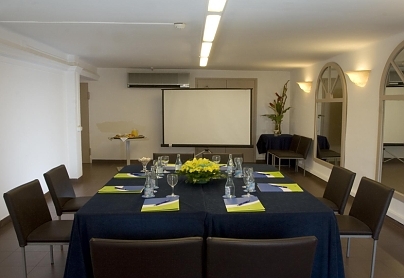 The hotel has a large teaching room equipped with whiteboard and projector. 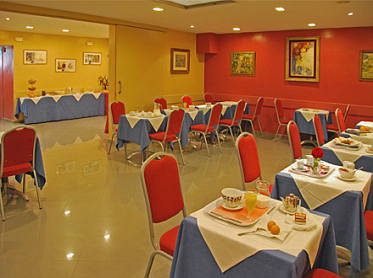 Wherever possible, groups are given exclusive use of a floor or wing of the hotel, dependent upon numbers. 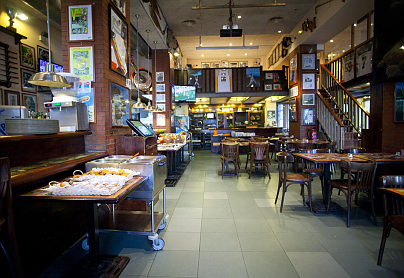 The evening meal is provided at the nearby SoCA restaurant. 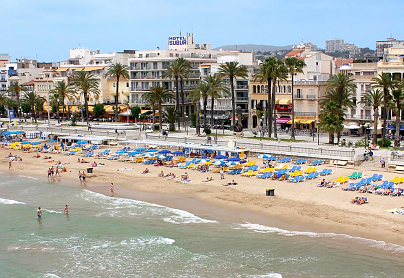 The journey time from Sitges to Barcelona by road or rail is approximately 30 minutes. 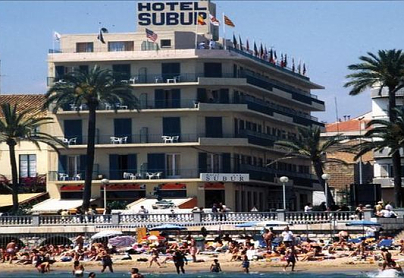 The Hotel Subur, also located in Sitges, is another very popular accommodation option. 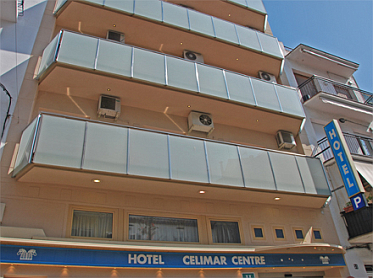 It is situated close to the town centre, in front of the beach and 5 minutes from the railway station. 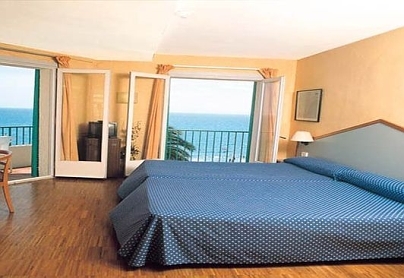 Bedrooms are twin, triple or quadruple-bedded depending upon room size. 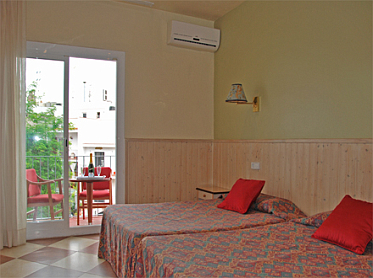 All have en suite bathrooms with hair dryer, air conditioning, heating, telephone and satellite TV. 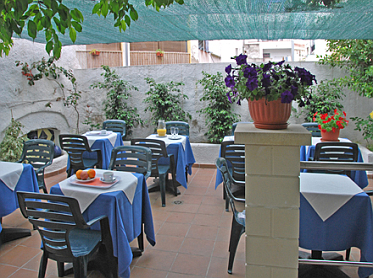 Most rooms have a balcony or terrace. 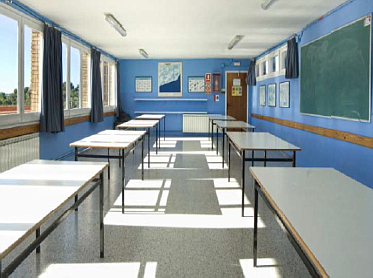 There are security boxes in the teachers' rooms for the storage of group valuables. 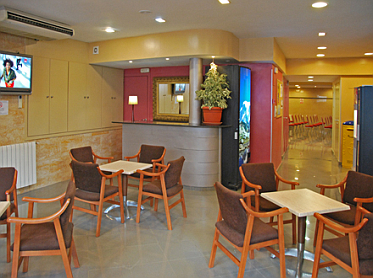 The reception area is open 24 hours a day, and there is a lift, bar, lounge, buffet breakfast service and a Wi-Fi area. 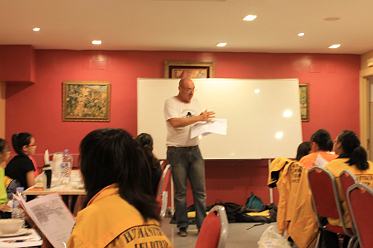 The hotel has a teaching room equipped with whiteboard and projector. 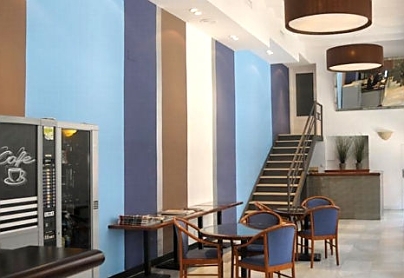 The evening meal is taken in the hotel's Sports Bar restaurant.. 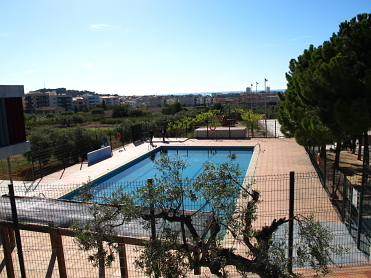 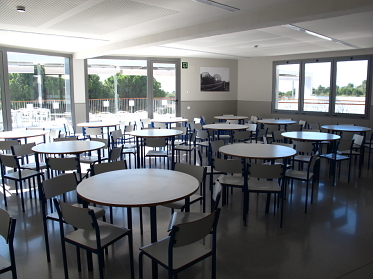 The Artur Martorell Rural Lodge in Calafell has purpose-built facilities and accommodation for educational study group and lies at the lower end of the budget range. 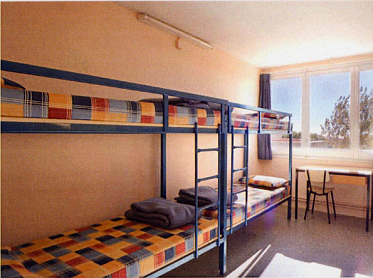 It has a large number of bedrooms (with bunk beds) that sleep 4, 6 and 10 people, various dining rooms, classrooms and activities rooms. 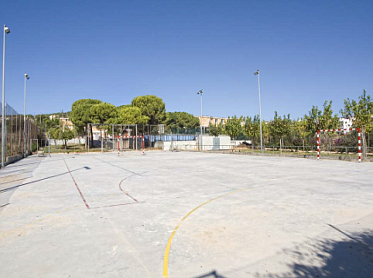 Recreational facilities include a clay football pitch, clay volleyball court, swimming pool and a multi-sports area for playing tennis, hockey and basketball. 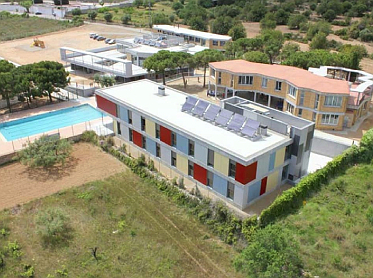 Groups have exclusive use of an accommodation block or floor. 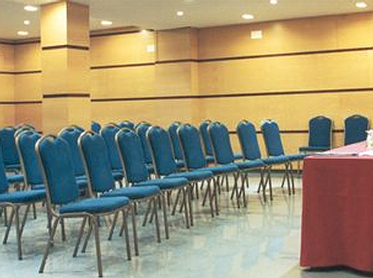 The journey time to Barcelona is approximately 40 minutes. 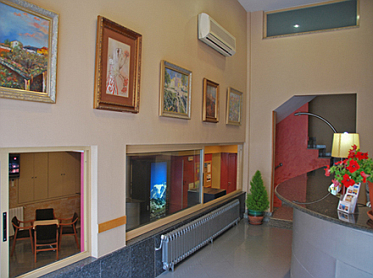 Further details of accommodation can be provided upon request. 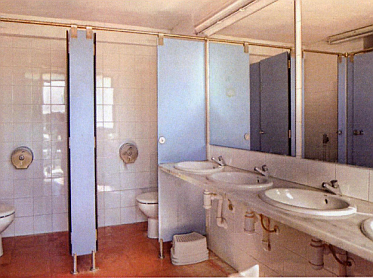 During the peak season, e.g. 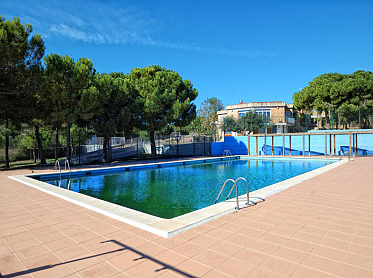 Easter and school half terms, or on request, we may use alternative accommodation.